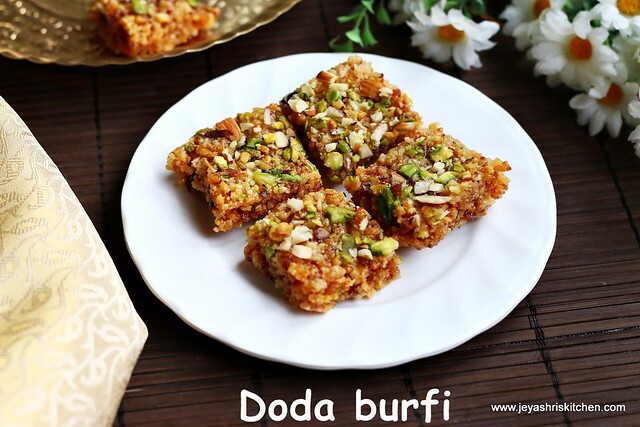 Khoya burfi| Mawa burfi |Punjabi dodha Burfi is a very tasty Indian Sweet. I remember eating this in assorted Sweet boxes. 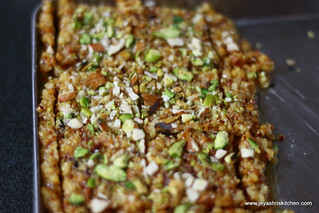 Last year one of my relative was asking me for the recipe of dodha burfi, which she tasted in Haldiram's Sweet box. 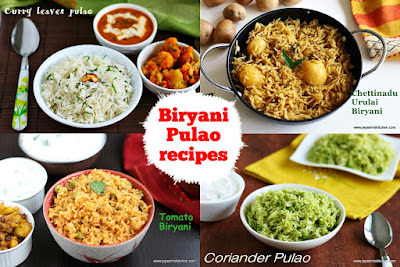 This year again she reminded me and you won't belive, it was such an easy sweet recipe and turned out well too. Needless to say the taste was awesome. 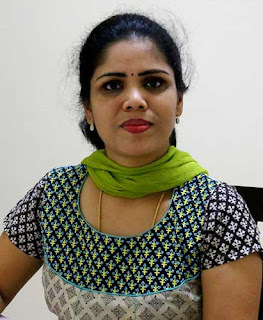 I tried this sweet from here site and it turned out perfectly as how she mentioned. 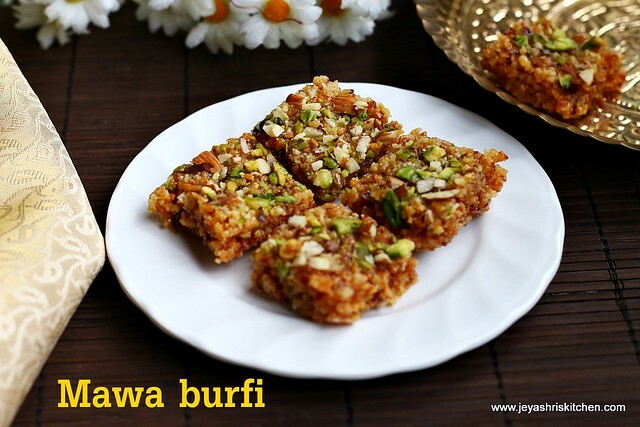 Sharing the recipe of Khoya burfi | Mawa burfi - an easy diwali sweet recipe. 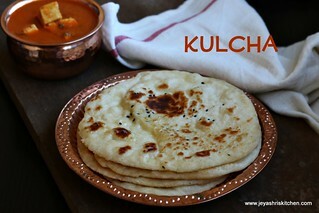 See my post on how to make Khoya at home. 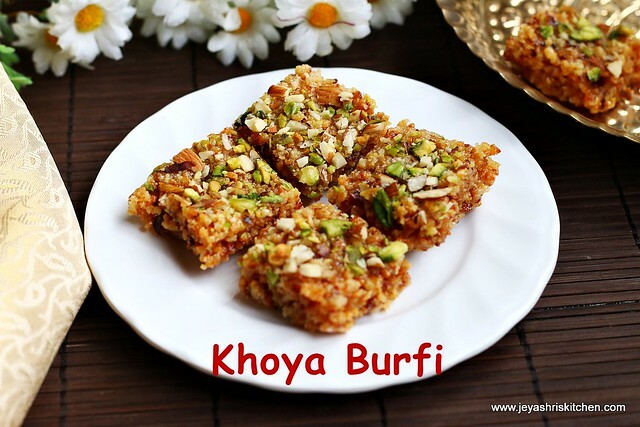 Bring the khoya to room temperature. 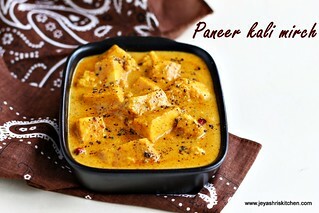 I used the Nanak Brand Khoya . 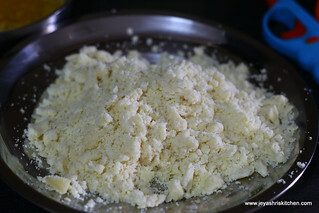 Take half of it and crumble it with your hand and measure 1 and 1/2 cup. Keep it aside. 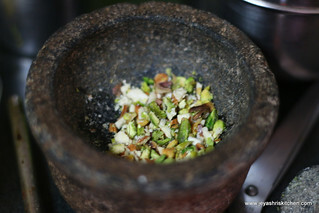 Pound the pistachios in a mortar and pestle coarsely. You can chop them into fine pieces too. 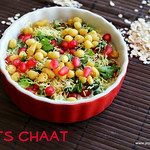 In a pan add ghee and start roasting the khoya in a low flame till it becomes golden brown. 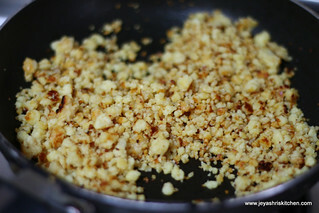 It will be slightly grainly or crumbled texture after it is getting roasted. Roasting will took approximately 15 minutes. 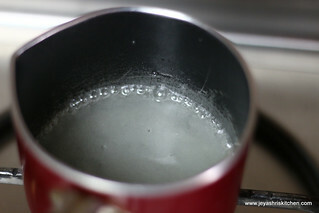 Combine sugar with 3 tblsp of water and let it boil for 4 to 5 minutes. No need to get string consistency. 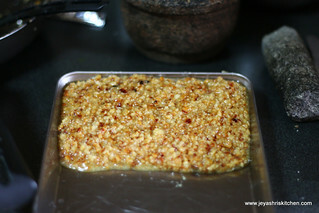 Add the sugar syrup to the roasted khoya. 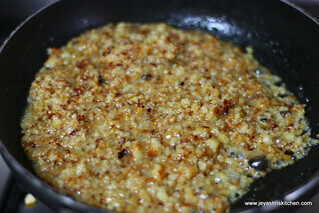 Cook in a medium flame till the mixture leaves the side of the pan. It will take 3-4 minutes only. 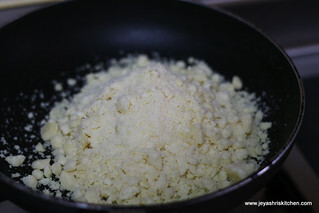 Transfer this mixture to a greased plate and sprinkle the copped pistas on this. Pat gently with the back of a spoon. When it is warm cut them into desired shapes. The burfis will be bit chewy when u taste it immediately. 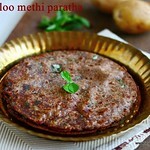 After refrigeration of 2 hours, they become firm and it stayed well for a week in the refrigerator. 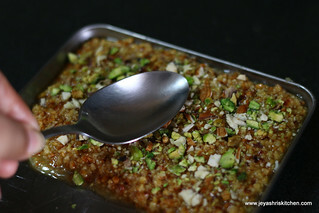 Even while transferring the khoya sugar mixture to the greased plate you feel like it is not like a whole mass. Do not worry, it will be perfect when cooled. 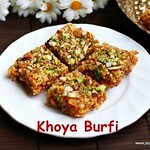 I used unsweetened Khoya, which i got from Mustafa center. 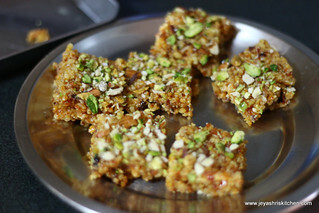 tempting burfi. 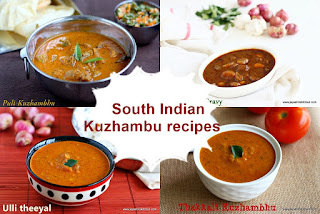 feel like taking some out. 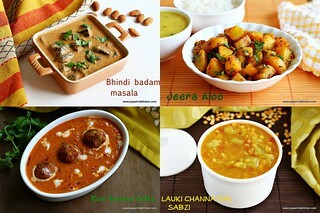 Looks perfect & Nice clicks..
Hi Jeyashri, Can you tell me if Khoya is available in all super markets in Chennai? Oh i have no idea as how it will come out. 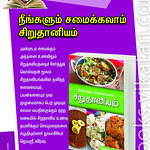 Generally instant mix are made with milk powder only.